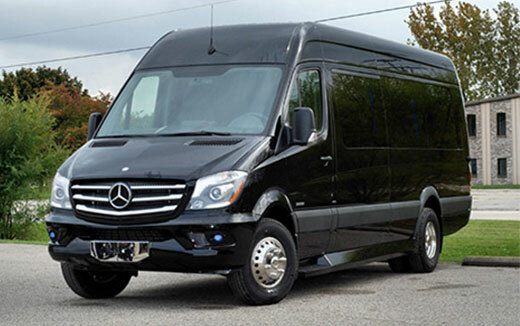 Combining a spacious and inviting interior that can fit 10 passengers with safe and comfortable transportation, the Mercedes-Benz Sprinter Passenger Coach is the ultimate in luxury transportation. 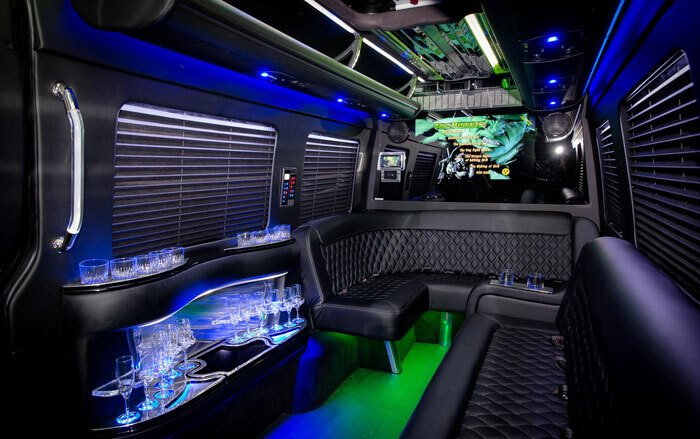 It has double-stitched chairs that each come equipped with a USB and 12 volt port, as well as full-sized flat screen TV. 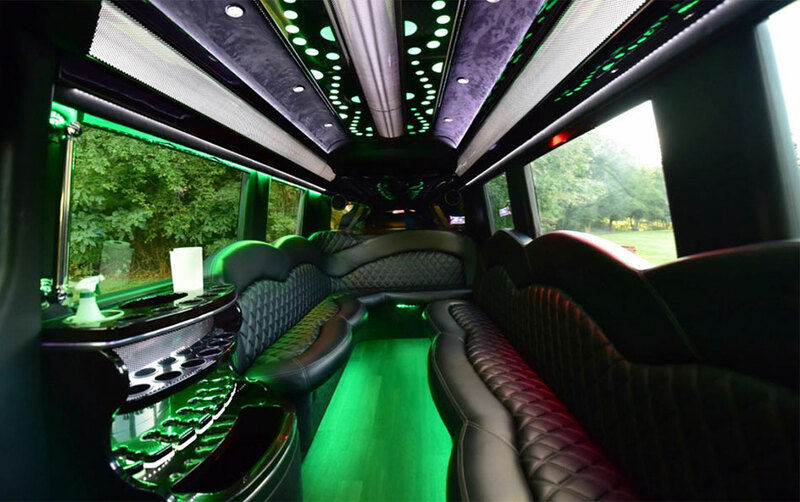 The Passenger Coach lighting is also highly adjustable with changing mood lights, multicolored bar lighting, and custom luggage racks with blue accent lights. 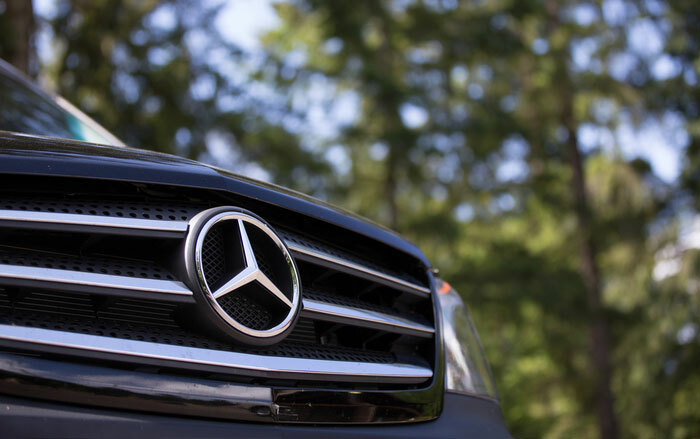 On the exterior, the Passenger Coach comes with Best-In-Class step-in heights and a wide entry. For all your drinking needs, the vehicle has an ice cooler, bottle chiller, and drink glasses.